It is a good lunch time exercise spot too. 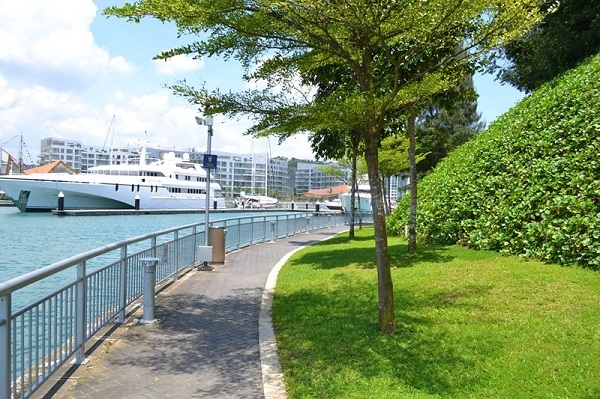 By public transport: The closest MRT station is Harbour Front or the newlt built Telok Blangah on the Circle Line. 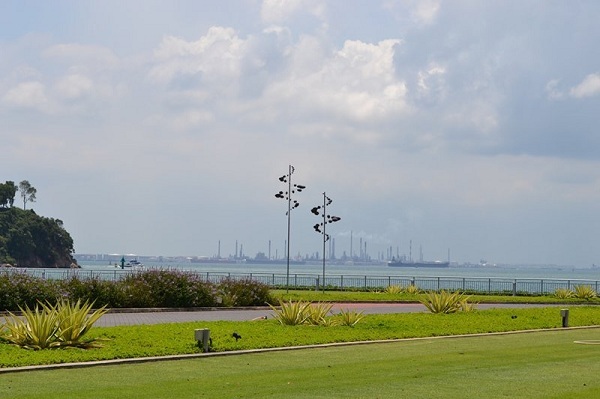 There are no buses going there directly, but quite a few can drop you off Keppel Bay Drive: 10,30,57, 61,93, 97, 100, 131, 143, 145, 166, 188, 408 or 963. 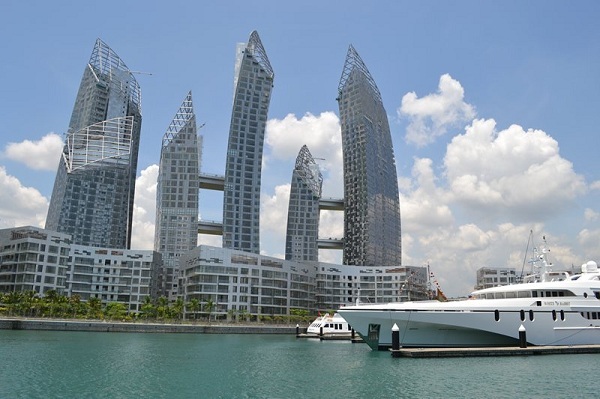 By car: The Marina has a parking, also available for visitors. 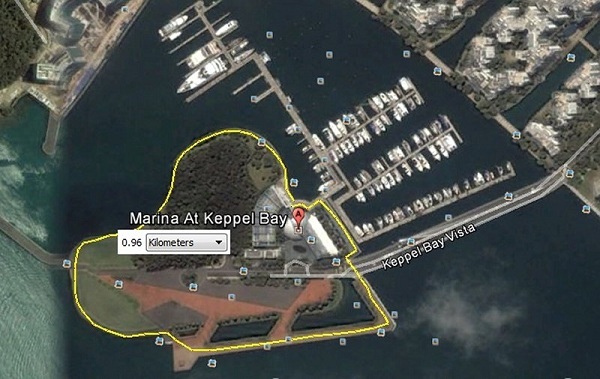 The track: One loop is just about 1km, or a bit longer, if you include the bridge at Keppel Bay Drive. 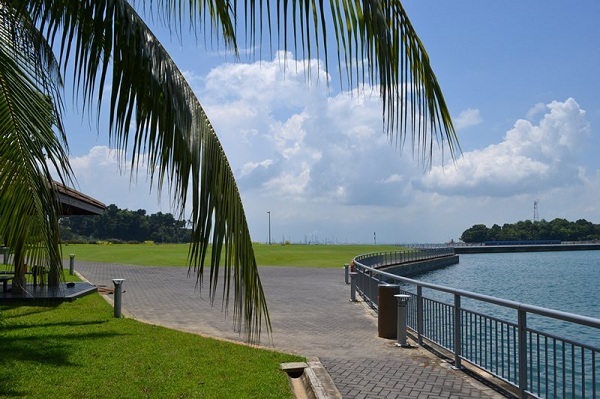 You can also include it in your run at the nearby Mount Faber or the Labrador Nature Reserve. You can’t miss the track : just along the shore line. It’s all flat on a small paved track and relatively sun-exposed. Water point: I didn’t see any on the way; don’t think there are any.